Often a dress is just a dress made with the fabric you buy, it has one color or you buy it with all different kinds of designs on it. I like to give my clothes a special touch. Putting a swallow where i want it not all over the place. 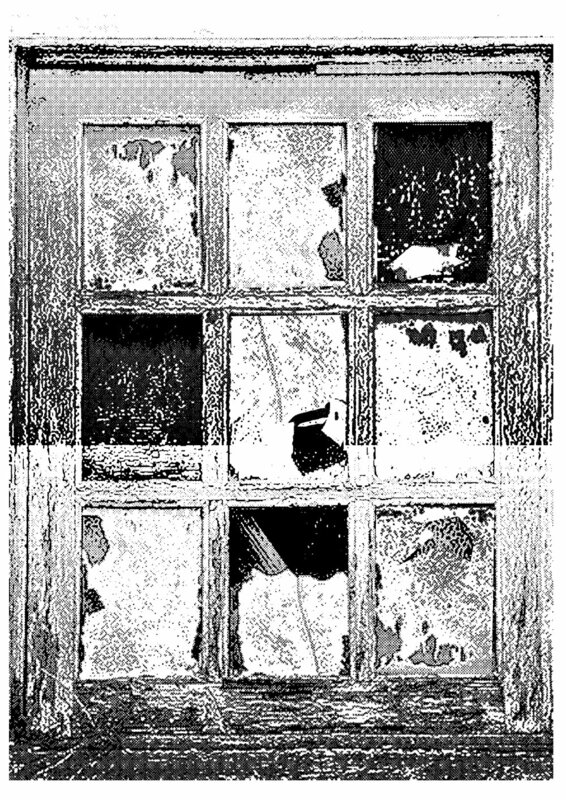 Using detail photos out of nature or all kinds of elements like this broken window down.